Just off Lakewood Drive in Austin, is the ever tranquil oasis, Bull Creek Park. This scenic slice of nature’s beautiful greenery offers residents a relaxing place to picnic, play volleyball, hike, swim, and enjoy the outdoors. It is a gathering place for families, sports enthusiasts, dog lovers, and you guessed it…. photographers. Photographers all over the area, including myself, come to Bull Creek Park to capture a piece of Texas’s lush surroundings. This is one of my happy places. Even the playful sounds of the birds and the gentle breezes help to create an ideal atmosphere for photo taking. With its unanimously-loved green space and harmonious environment, Bull Creek Park has become one of my favorite locations for outdoor maternity photography. 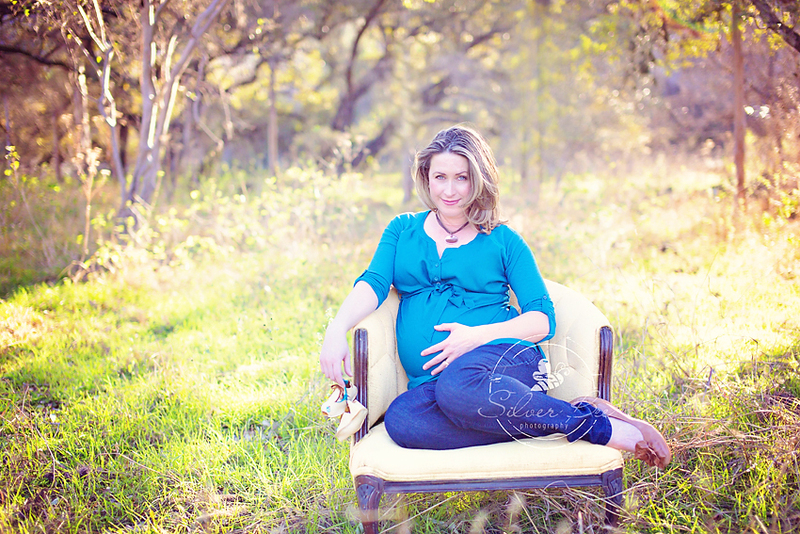 I have spoken about my adoration of outdoor maternity photography in a previous blog . You can check out a few of my maternity photos here. There is just something about the juxtaposition of soon-to-be mothers and surrounding nature that is absolutely enthralling. With sunlight in their hair and a glow on their cheeks, mothers truly shine in outdoor photography sessions. 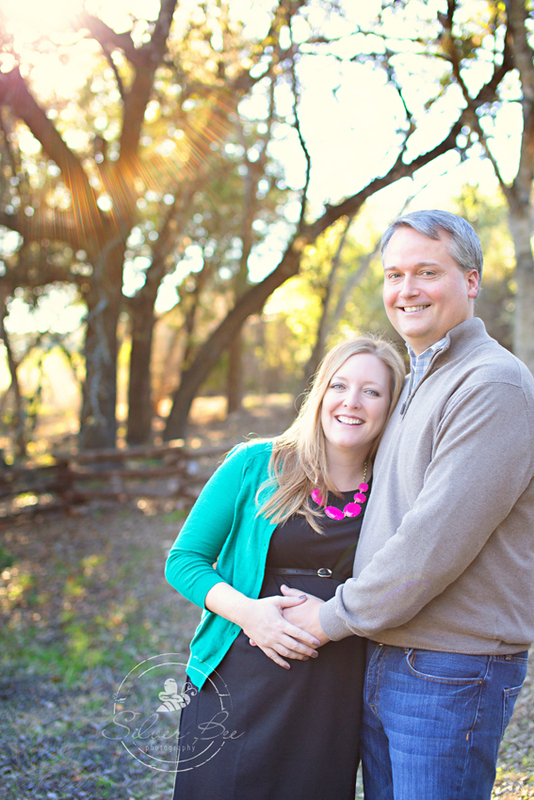 To get a better idea of all the reasons I frequent Bull Creek Park for maternity sessions, read ahead. 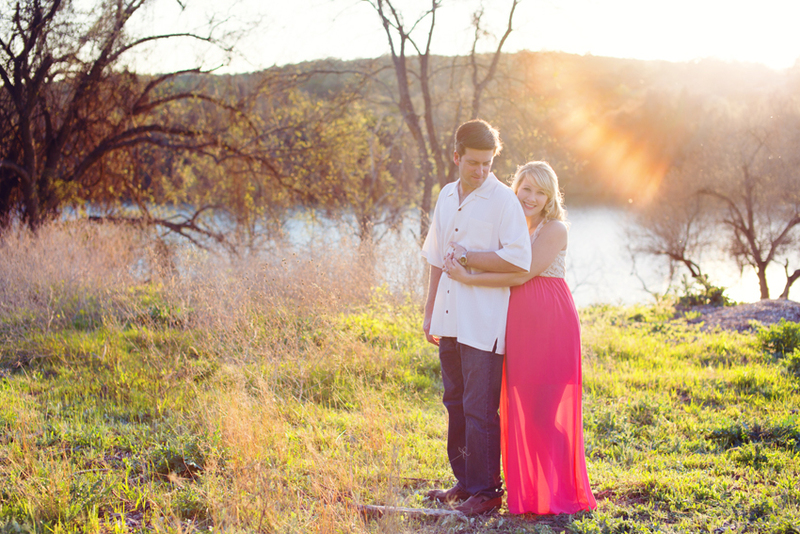 What makes Bull Creek Park the ideal place for maternity photography? Bisecting the park is Bull Creek, the crystalline spring-fed water way in which the park derives its name. The babbling water way runs swiftly beneath the slopes of shallow clay beds which provide the nutrients for ashe juniper, oak, and mequite trees. The ripples, pools and falls along this stream sparkle in the backdrop of the photographs, providing a jaw dropping backdrop for maternity photography. Bull Creek Park is known in Austin as “The Galapagos of Texas” because of its isolation from the hustle and bustle of city living. Within Bull Creek Park are 32 square miles of Austin’s unique ecological terrain which includes limestone steps, scenic cliffs, and indigenous flora and fauna. This place is a sacred place for unique species that have made it their favorite nesting ground such as the endangered Golden-cheeked Warbler. Ornamented by the juniper trees and nature’s treasures, the natural radiance of motherhood shines through. 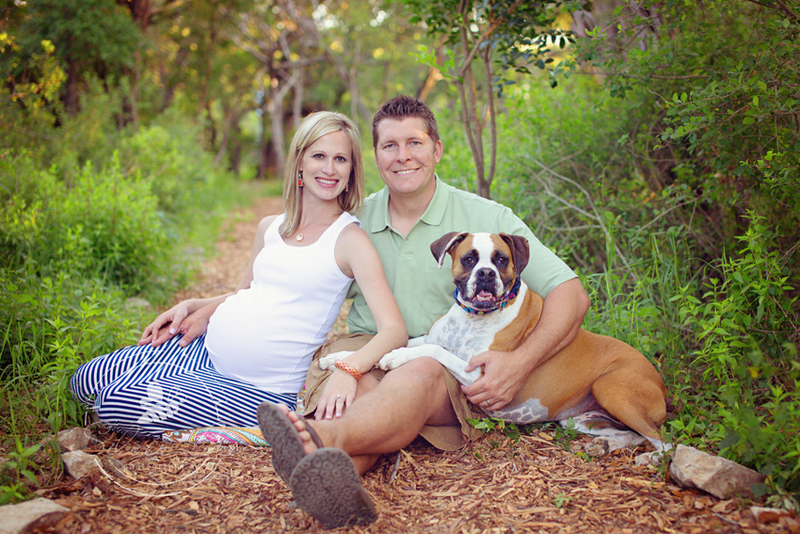 Many of my clients could not imagine leaving their furry friends at home during their maternity photography session, and they are thrilled to hear that pets are welcome at Bull Creek Park. Bull Creek is the only leash-free dog park in NW Austin. What I love about Bull Creek is that it is much more than a city park. There is also a ton of interesting archaeological and cultural features here. Wagon tracks are visible in the limestone bed of the creek that date back to the 1800’s when the creek bed was a highway for early settlers to bring wood to market. I know that beneath every mother is a rock star woman who embodies strength and grace; I love to bring these qualities to the forefront of their maternity photographs. Many of the mothers I photograph are within weeks of their due date. Full of belly and full of life, the beauty of motherhood can not be masked in any setting. If I can make a mother-to-be feel as stunning as she looks, then I have accomplished my goal. 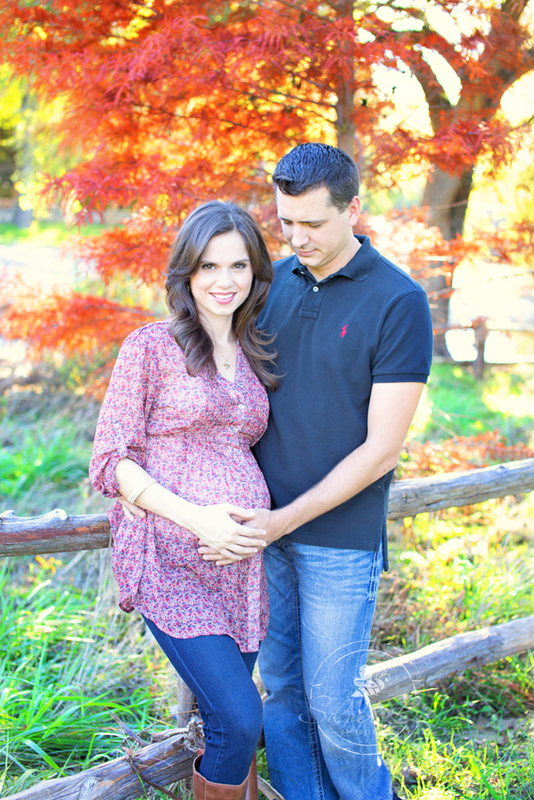 If you are interested in scheduling an outdoor maternity session with Silver Bee Photography, contact us here. 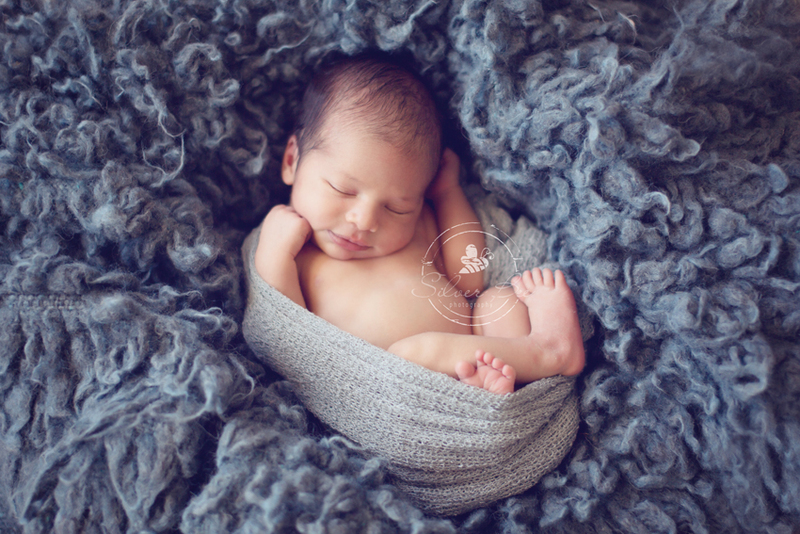 I also specialize in family, pet, children, and newborn photography.